CELEBRATING the differences in viewpoint, culture, and capabilities of each individual child. ILLUMINATING the joys of learning with projects that focus on hands-on experiences and real world connections. 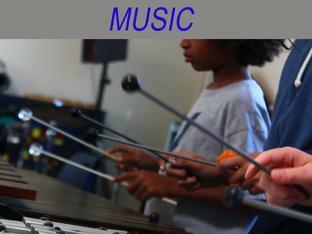 NURTURING the whole child through a complete education, exploring intellectual, artistic, and physical talents. CULTIVATING a strong sense of self and confidence in an environment where it is safe to take academic and emotional risks. IGNITING a lifelong love of learning through a foundation in arts education and creative approaches to teaching and learning. We ignite within each child a lifelong love of learning by encouraging them to discover their full and unique potential every single day. Westerly graduates are leaders, helpers, and creators today and in the future. Westerly School develops the whole child through a challenging and stimulating program in an inclusive and diverse community. Our students develop a true sense of self through meaningful opportunities for self-expression, service, and character development. 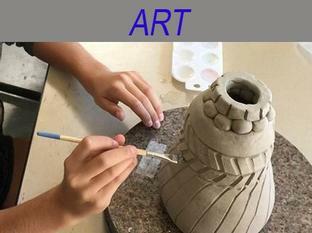 Click here for the latest news at Westerly!